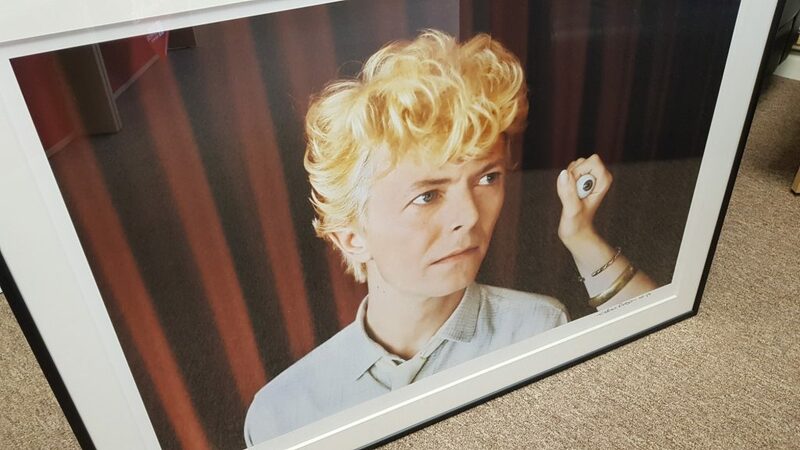 We have a rare opportunity for David Bowie fans out there, as well as an incredible investment. 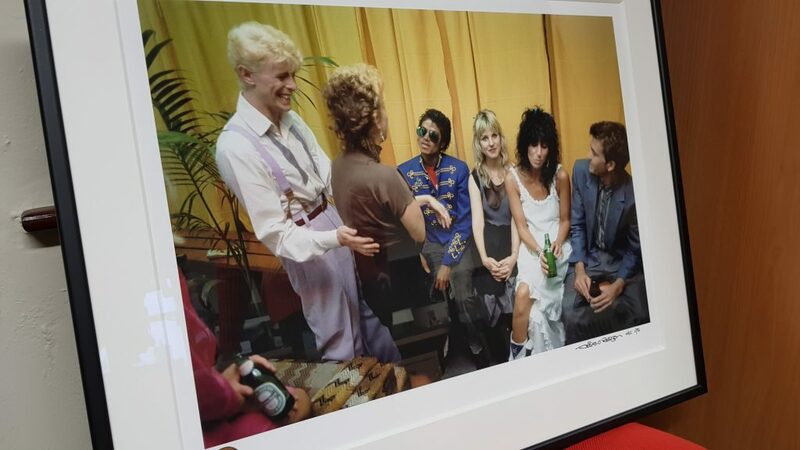 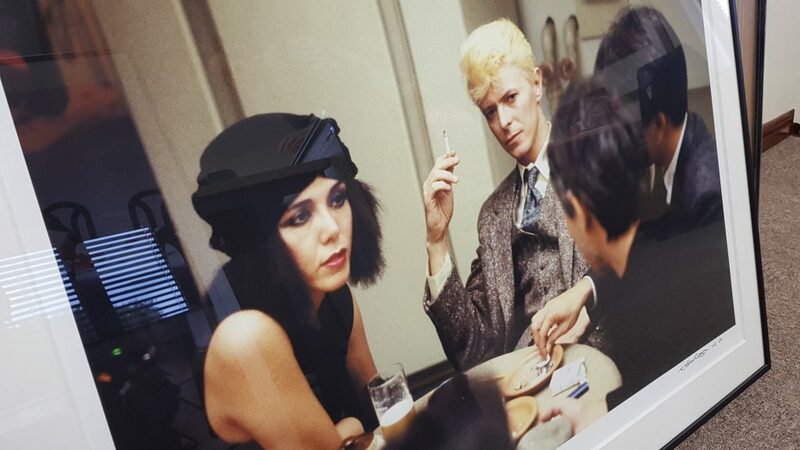 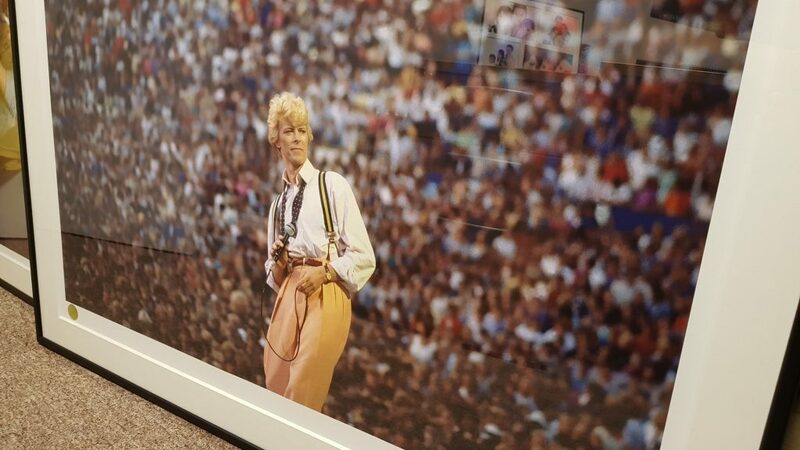 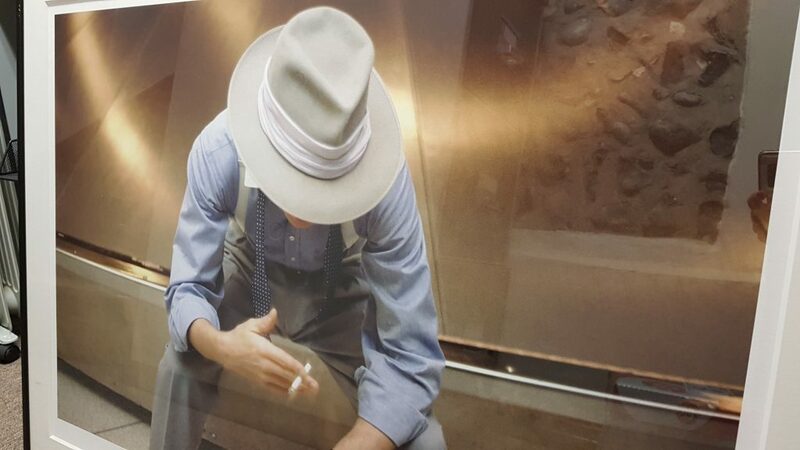 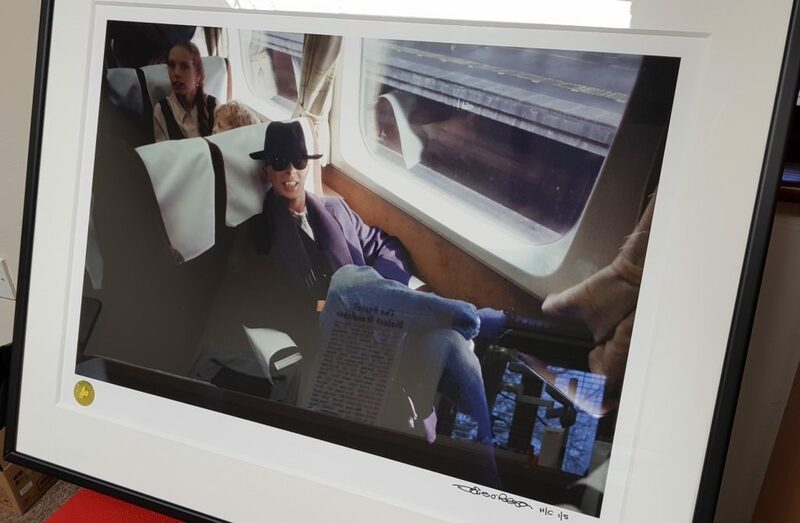 We have a number of prints all signed by Denis O’Regan who was Bowie’s tour photographer for years. 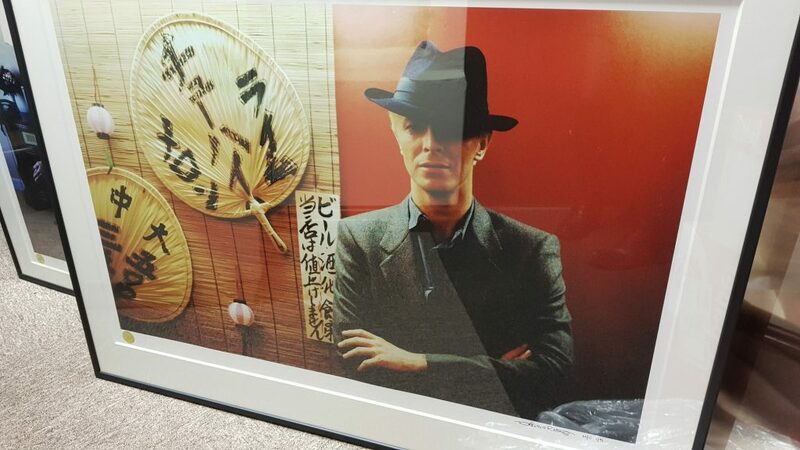 Limited edition 1 of 5 HC (group not normally sold). 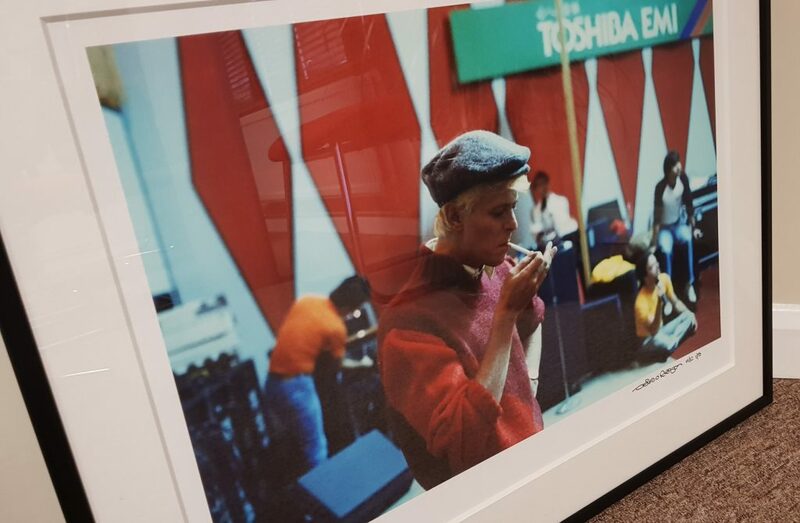 They start from as little as £400 each which is a fabulous price for these prints, and we only have a small amount left to sell.